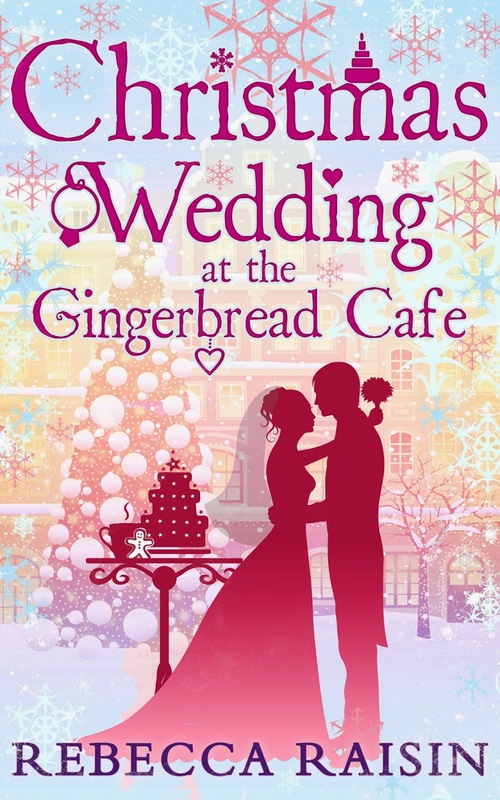 Today is the release day of the third installment in The Gingerbread Cafe series, Christmas Wedding at the Gingerbread Café by Rebecca Raisin! Skreeeeeeeee! If you're not familiar with the series, you can find my reviews of the previous books here: Book 1: Christmas at the Gingerbread Café and Book 2: Chocolate Dreams at the Gingerbread Cafe. I'll be sharing my review of Book 3 a bit later on as part of the blog tour beginning later this month. To celebrate the release of Book 3, Rebecca Raisin is sharing an excerpt from Christmas Wedding at the Gingerbread Café, (an excerpt which pretty much sums up my feels for this series - hmmm, cakes and kissing). 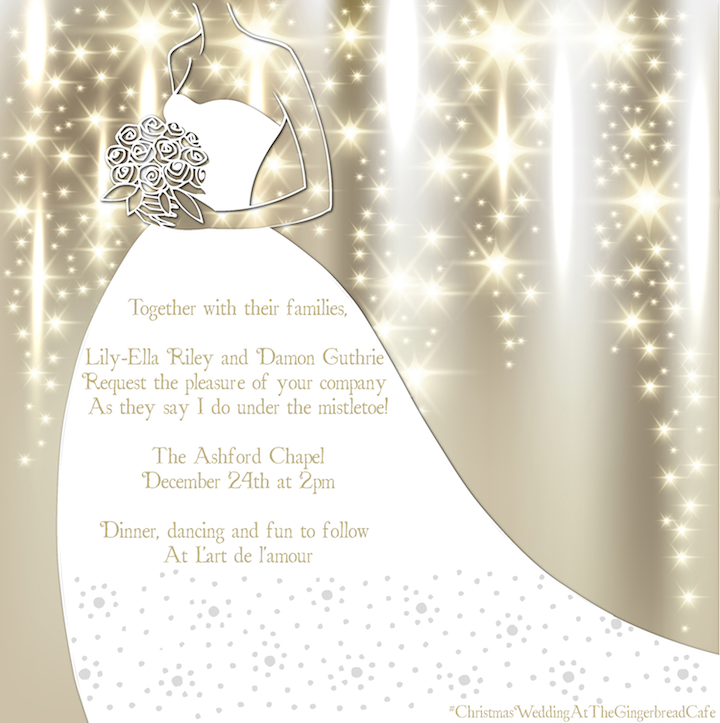 Christmas Wedding at the Gingerbread Café by Rebecca Raisin is a contemporary romance, released by Carina UK on 15th October 2014.